(L-R) Marilyn Camaclang, Walter Sillicz, Kathe Meseman, Beverly Harasymuk, Allen Harasymuk, John Prystanski, Phil Burns (past president), Ian Clunie and Adam Smoluk. 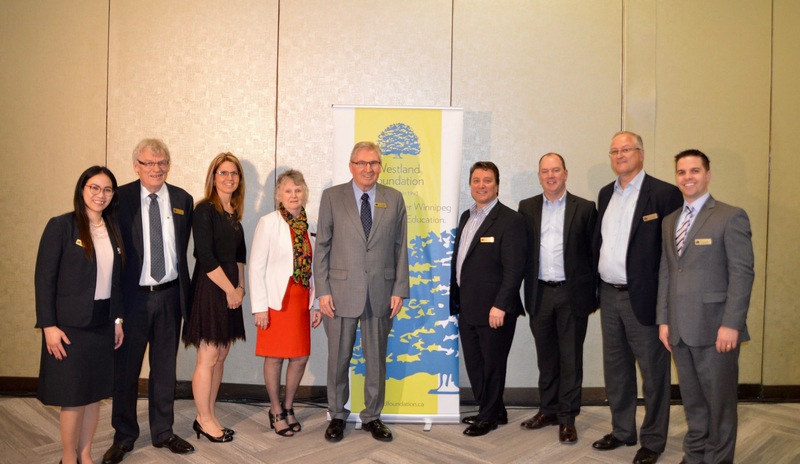 The Board of Directors of the Westland Foundation give their expertise, time and energy on a volunteer basis. Formed in 2011, Westland Foundation's honorary board is invaluable to the growth of the WFEF. We give each member a very heartfelt thank you for their volunteer time and expertise on behalf of past and future WFEF scholarship recipients. The Honorable W. Yvon Dumont, O.M. The Honorable Gary Filmon, P.C., O.C., O.M. The Honorable Dr. Jon Gerrard, P.C. Marilyn Camaclang is Westland's communications and development coordinator. 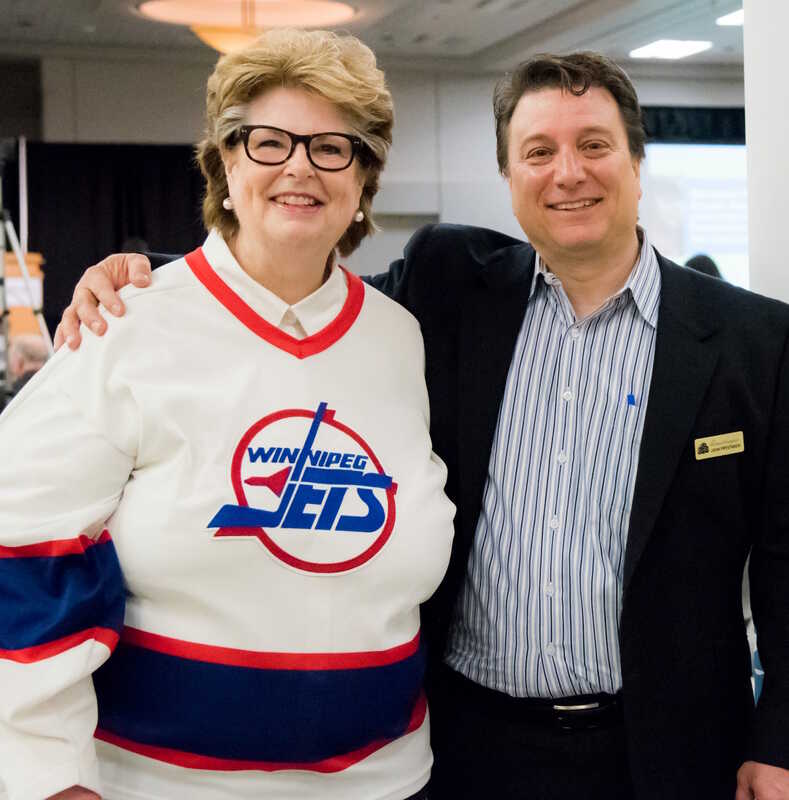 Marilyn coordinates the day-to-day and overall success of the Westland Foundation. 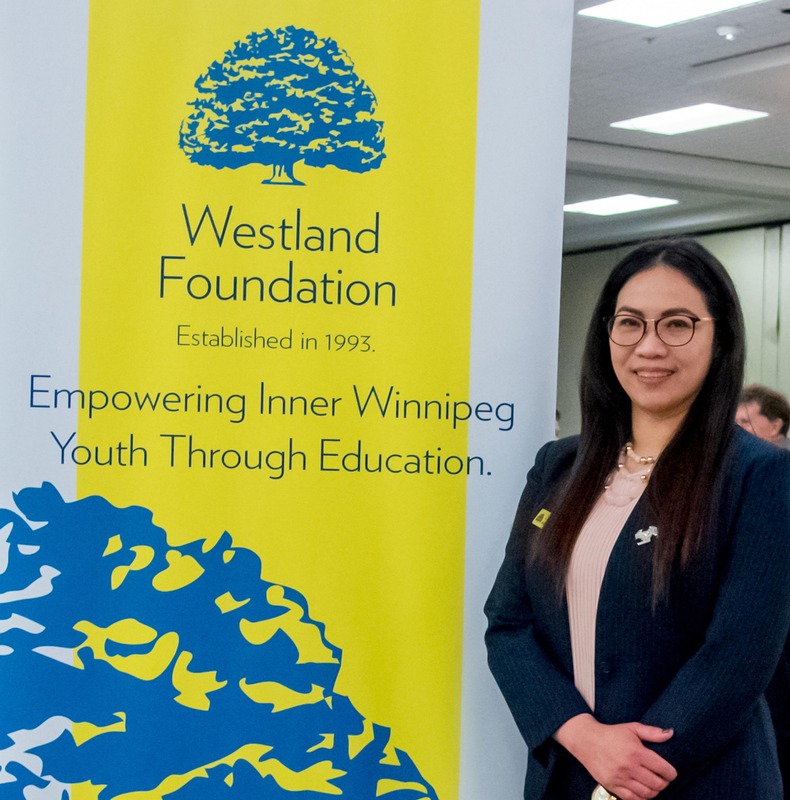 From first contact with our donors, volunteers, scholars and the general public to arranging all of our activities, we are grateful to have such a dedicated person working toward achieving the goal of the Westland Foundation.